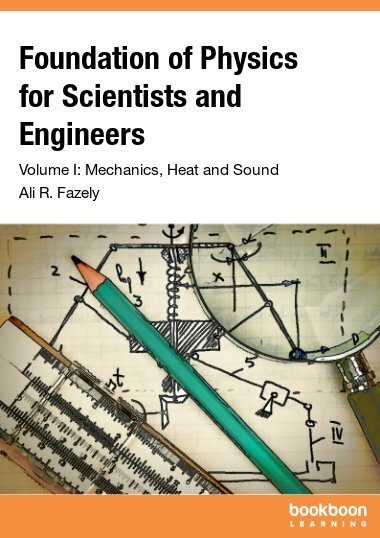 The Author, Ali R. Fazely, attended Oklahoma State University, where he received the degree of Bachelor of Science in Mechanical Engineering in 1975. In 1977, he received a Master of Science degree in Mechanical Engineering also from Oklahoma State University. In 1980, he received a Master of Arts in Physics from Kent State University. He received his Ph.D. in Experimental Intermediate Nuclear Physics from Kent State University in 1982. After a brief stay as a postdoctoral researcher at Kent, he accepted a postdoctoral position at the Louisiana State University in February 1983. He participated in several Nuclear and Particle Physics experiments at the Los Alamos National Laboratory as a participant and as a spokesperson, where he was a visiting scientist from LSU between 1984 and 1990. In 1990, he moved back to LSU as a Research Assistant Professor and in 1991, he accepted an Associate Professor position at Southern University where he established the High Energy and Astrophysics Group. He has over 30 years of teaching Physics at both undergraduate and graduate levels. He has over 500 publications in Particle Physics, Nuclear Physics and Astrophysics. His interest is to study the structure of the universe using neutrinos as cosmic messengers and various properties of the neutrino and overlap of science and religion.